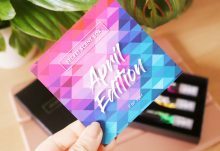 Home Reviews Generation A – April Box 2016 – Stage! 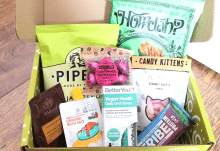 This month’s Generation A box landed on my doorstep with a BANG – well, actually the lovely post lady handed it to me with a smile, but you get the jist! – and knowing that this month’s theme was ‘Stage’ I was intrigued to know what the Generation A team had put together. 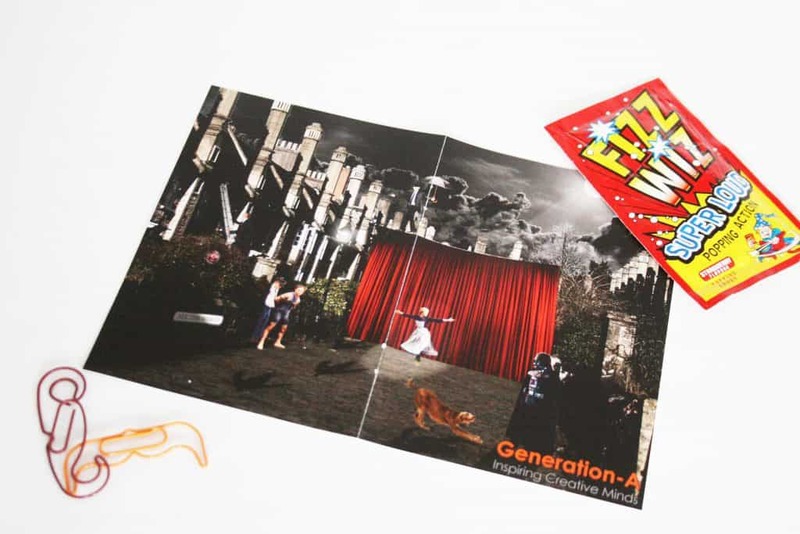 Generation A have done it again, they’ve put together a well themed selection of playful goodies for adults and children alike. 1: Puzzleman – Cubed Crusader. I didn’t anticipate how frustratingly fun this little toy would be, building him up into several different poses and giving him a cheeky little face. I then spent around 4 evenings whilst watching TV attempting to revert him back to a cube again – I won, by the way! 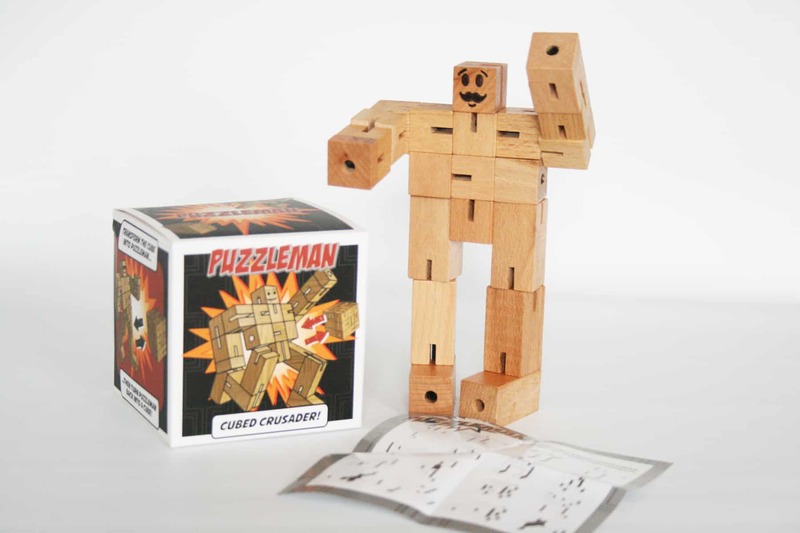 Puzzleman can be posed in various ways and a sheet is provided to help you on your way. This reminds me a lot of the rubik’s cube or puzzle box – If you like this sort of game, then you’ll love puzzleman. These are little fun boxes and I already have a few myself, so I consider myself an expert on them! Erm – so how do I go about getting into this box then?! Referring to the instructions I am expertly whipped into reality and can open the box, which as a matter-of-fact, is insanely simple – That’ll teach me! 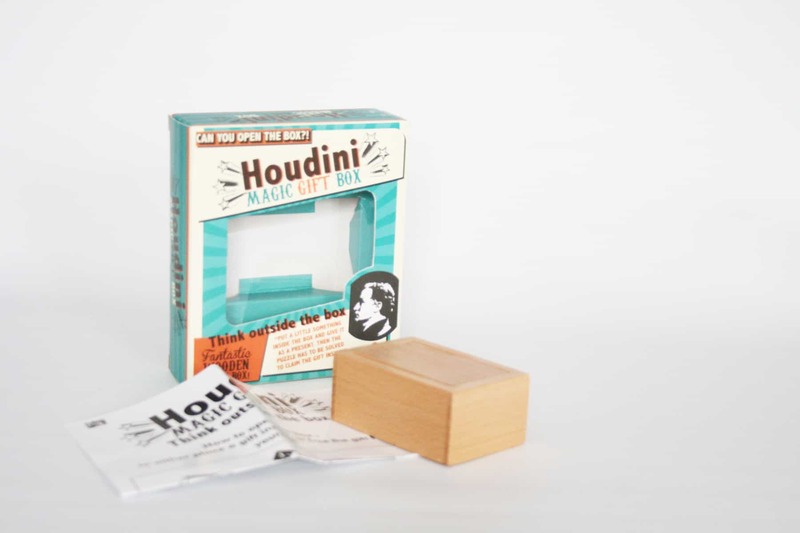 Houdini Magic Gift Box states that this is a perfect way to give a present to a loved one, by including a small gift or money within the box – Great idea! If you do happen to get stuck (like me) then you can find instructions on the website that’ll help you access your gift inside! 3: William Shakespeare’s ‘The Jedi Doth Return’ by Ian Doescher. So what is this crazy book by William Shakespeare that I’ve never before heard of in my life? 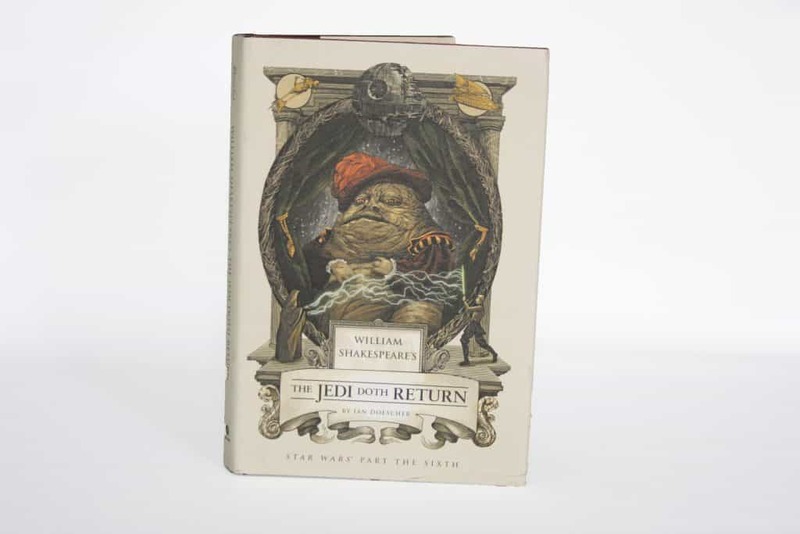 I haven’t yet read it, but by flicking through I get the feeling that this is NOT, repeat NOT a recently discovered Shakespeare classic, but a (very cool) reworking – a mash-up if you like – Star Wars written in Shakespearean language – it sounds great right? No? Well, I find it a fascinating concept and it’ll take it’s place on my “books to read” section next to my bed. So far there are 3 books in the collection: William Shakespeare’s Star Wars, The Empire Striketh Back and this one, The Jedi Doth Return. The book is published in hardback with a beautifully illustrated cover which continue throughout the book itself. As expected the book is written in “Play” format and with “Scenes” replacing chapters. Reviews are great for this series of books, so I’m looking forward to reading them. 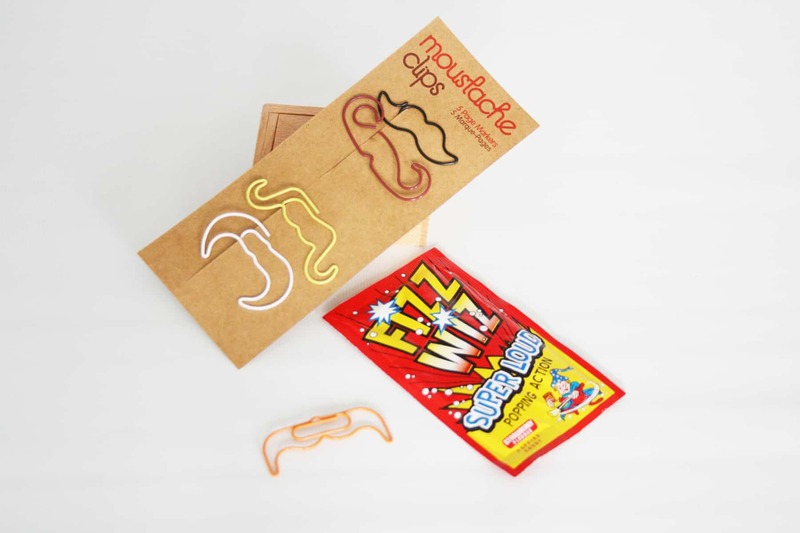 4: Moustache Clips by NPW. If anybody knows me, then they will know – I LOVE stationary and these paper clip/page markers are right up my street. Five moustache paper clips in various colours? What’s not to love?! Hey, I can use them with my new William Shakespeare book! 5: FIZZ WIZ – Super Loud Popping Candy. Taking me back to my youth, this popping candy reminded me of days spent irritating my family whilst watching Sunday afternoon TV. With the packaging looking bright and retro, and the tasty strawberry flavour candy, my girls paid me back by irritating me in return – karma right? 6: ‘Wordy Spirts’ T-Shirt by Generate Ideas. 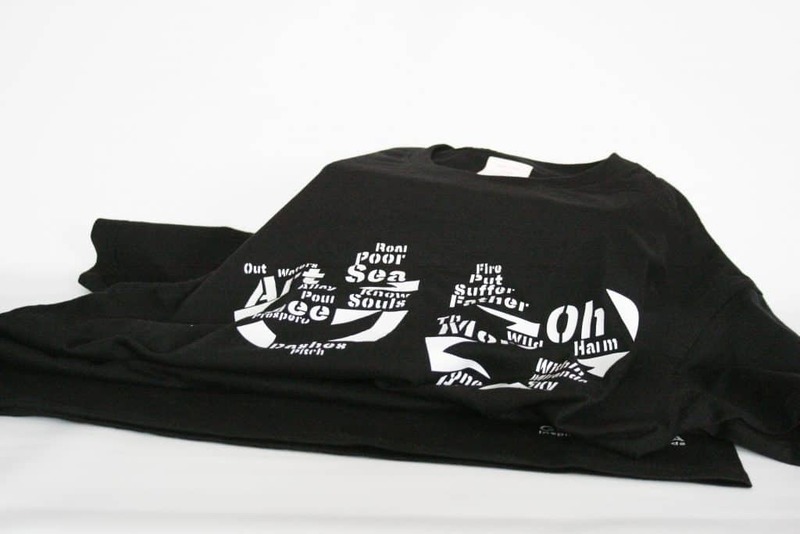 A cool cotton Tee which is made up the words from the Shakespeare play The Tempest. These words are contained within the theatrical comedy/tragedy masks – pretty awesome offering by Generation A, I must say. Very inspiring. 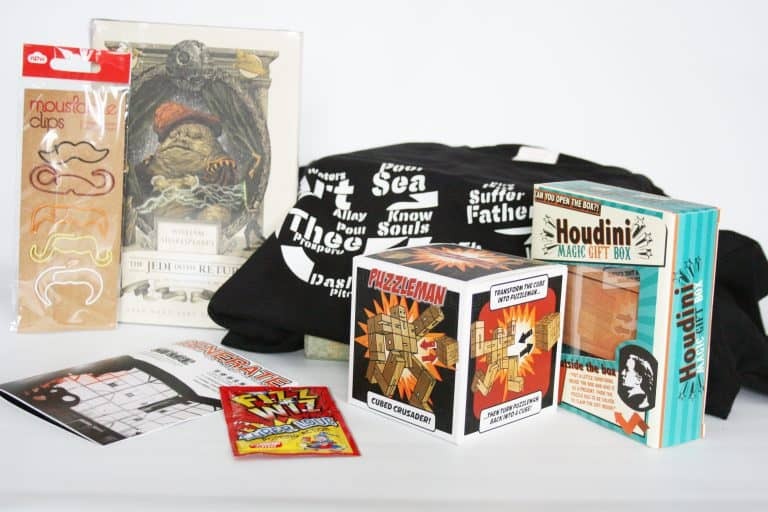 As always the items in the box are brought together by the monthly magazine included in the box. 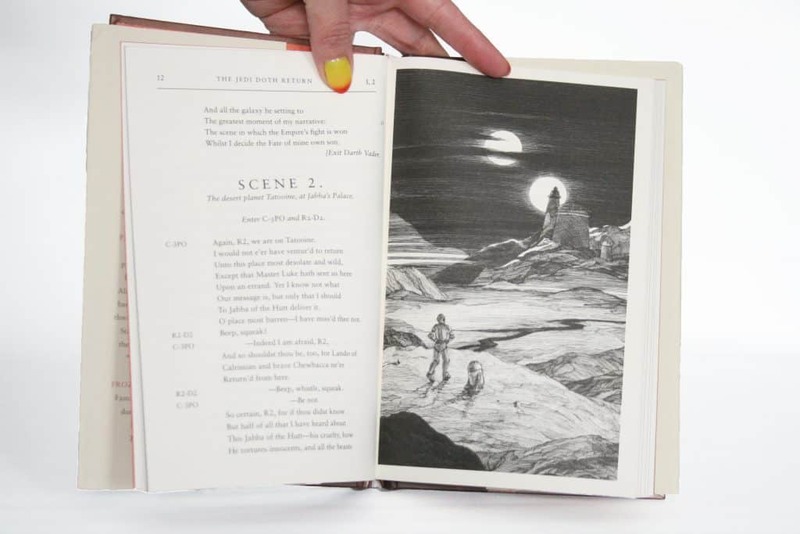 The magazine is made up of a William Shakespeare facts, a combination of contemporary and classic artwork of Shakespeare, a what’s on page and the competition pages; the mag also includes last month’s winner pictures. On the back of the magazine there’s always a little sneaky-peek into next month’s theme – which is……drum-roll please! Photo…. As a keen photographer myself, I can’t wait to review this next box. Generation A is a fairly new subscription box company, yet are already playing with the big boys. 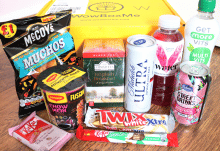 They offer value for money as each box is worth at least £45 and subscription starts from as little as £17 per month. You’ll receive between 5-8 items each month, so that’s A LOT to get excited about. You can customise your account somewhat, so you’ll receive the right size T-Shirts in your box – you can also choose female/male T-shirts too as the female ones are fitted. To subscribe to a Generation A box please visit: www.generation-a.co.uk and use code ALLSUB for £3 off any plan. Another fantastic offering from Generation A, a wide selection of products under the theme of Stage. Ideal for the whole family to come together and become involved.